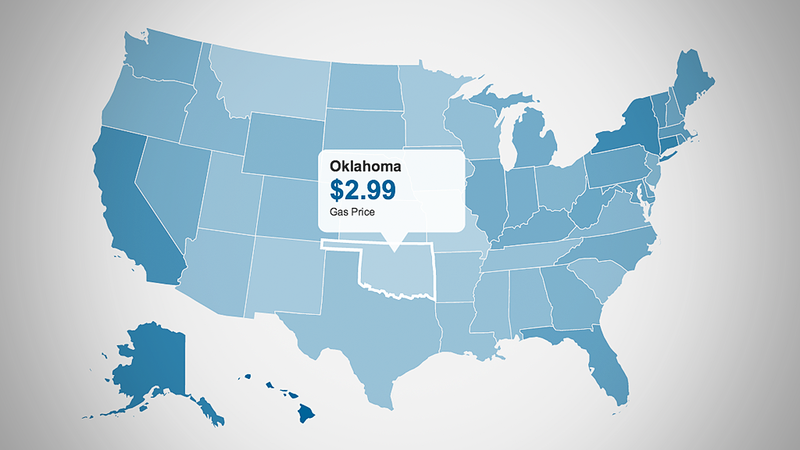 Click here to see gas prices in your state. The agreement to ease economic sanctions on Iran won't have a major impact on gas prices in the near term, but it could mean significantly lower gas prices by next summer. In fact, analysts expect gas prices to decline after the big Thanksgiving travel week regardless of the Iran deal. Iran entered into a preliminary agreement over the weekend with the United States, Russia, UK, China, France and Germany to limit its nuclear program in exchange for lighter economic sanctions. Oil prices were down Monday morning on the news. 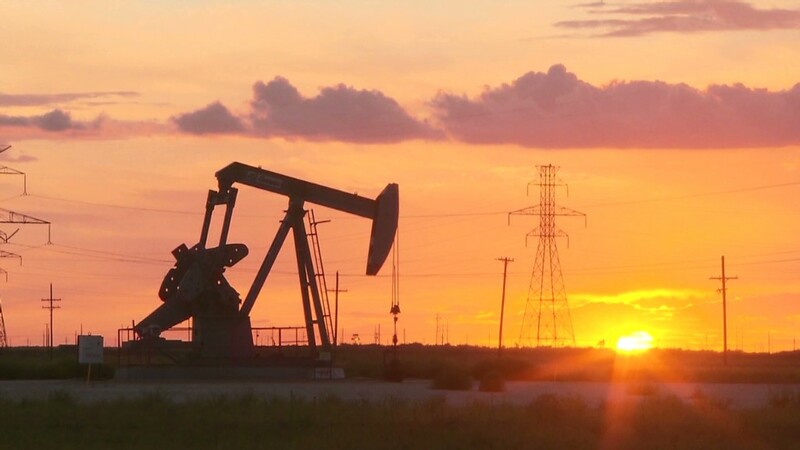 And that may be the start of a larger, long-term price decline that could occur as a result of the deal, according to Oppenheimer oil analyst Fadel Gheit. "The market is trying to tell us, the more good news coming from Iran, the lower oil prices will be. But it's not going to happen overnight," he said. Gheit said oil traders will wait to see if the deal goes through. Even if sanctions are eased, it will take time for new foreign investment to reach Iran and spur production there. "But once the sanctions are removed, I think we'll all see tremendous increase in oil and gas production that is good for the consumer and the global economy," he said. "If the deal goes through with no glitches, I truly believe we could see gasoline down 40-50 cents a gallon by next summer." Tom Kloza, chief oil analyst with the Oil Price Information Service and GasBuddy.com, agrees that the impact on U.S. gas prices will be minimal in the near term. "It's not a major game changer for the next six months," he said. But he says that U.S. drivers will see the lowest pump prices in several years before Christmas anyway. The average price of a gallon of self-serve regular gas stands at $3.28 a gallon, up about 7 cents in just last seven days. Only about 8% of stations nationwide reported prices under $3 per gallon, compared to more than 20% just last week. The recent run-up in prices has been due to short-term factors, including problems at some Gulf Coast refineries that are nearly resolved, according to Kloza. But the average price for gas is still down 15 cents, or about 4%, compared to a year ago. The boost in U.S. oil production and a decline in U.S. demand due to more efficient vehicles has removed the threat of very expensive gas. Only 1% of stations nationwide now charge more than $4 a gallon, compared to 10% that did six months ago.